Dana Lencawayi, 6 days after his arrest is not allow to have a visit with his family and his destiny is not clear until now, even it is not clear that they kept him in Meriwan or sent him to the Sine (Sanandaj) Intelligence Agency. According to Firat News Agency (ANF), Dana Lencawayi, student and member of student’s supreme council of Payame Noor University of Meriwan and civic activist, despite of passing 6 days in detention still his fate is not clear. Intelligence authorities of regime in Meriwan did not allow his family to visit their son. ANF reporter added that until now it is not even clear that Lencawayi is in Intelligence Agency’s office in Meriwan or they send him to Sine. Lencawayi as a student and civic activist participating in the activities of most of civic organizations. 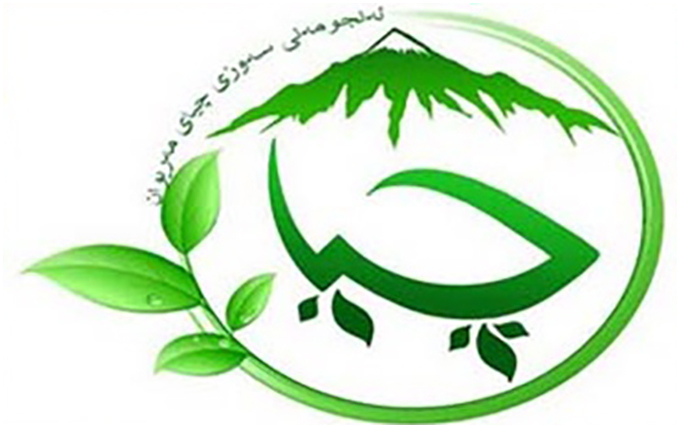 He as a representative of “Chiya the Green Organization” he distributed the collected humanitarian aid among the victims of earthquake in Tabriz and suburbs. Lencawayi’s family visited the Intelligence Agency’s office in Meriwan to get some information regarding their son but the authorities answered them to stop asking about his situation for now. The authorities of Intelligence Agency did not even mention the crime of Dana Lencawayi. It must be mention that it is the third time that Dana Lencawayi will be arrested from the intelligence agencies and several other times directly or via phone they put him under pressure. Last year also they exiled him to the Payame Noor of Sine because of his activities in Meriwan. Several days ago Lencawayi along with 5 other civic activists in Meriwan were arrested that those 5 activists after few hour interrogation were released but the Lencawayi’s destiny is not clear until now.